Each year, the French Property Exhibition at The France Show features thousands of dream homes across France. 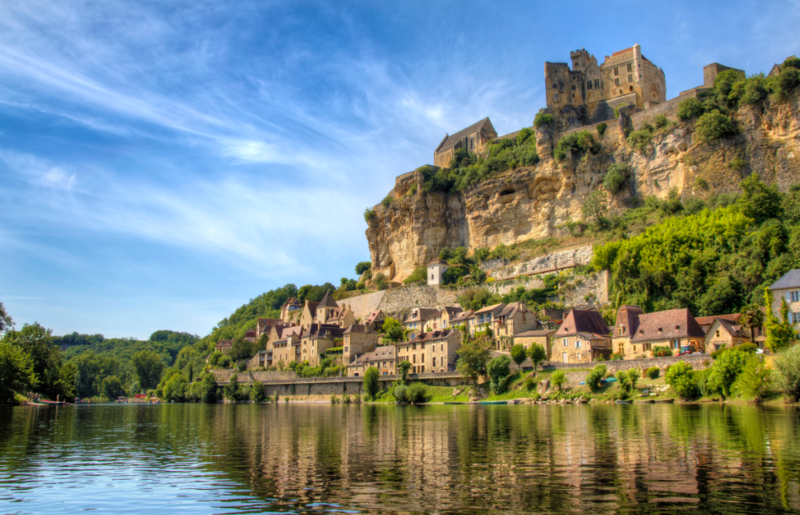 The online property portal recently released analysis of six months of searches, revealing visitors to the site between May and October 2018 were twice as likely to search Dordogne as any other French department. The research offers further insights into the intentions of those hoping to buy in France. When it comes to budget, half of those who specified a price bracket were seeking properties for €100,000 while Brittany and the Normandy department of Manche proved to be popular search terms. Those seeking a place in the sunny south were prepared to dig deeper in their pockets, it was revealed. For properties in the Occitanie region, visitors specified a budget of up to €450,00. There, the coastal departments of Pyrénées-Orientales and Hérault were popular in searches, showing the prospect of a Mediterranean lifestyle can be a big draw. It’s not all about the Med, however, as visitors showed less interest in properties on the Riviera. France Property Shop is a market-leading French property portal listing thousands of properties for sale in France from French estate agents and private sellers all in one place. Receive regular email alerts, save your favourite French properties and contact sellers directly from the portal. The French Property Exhibition at The France Show features properties from across France at all budgets, from seaside boltholes to village houses and rural retreats. 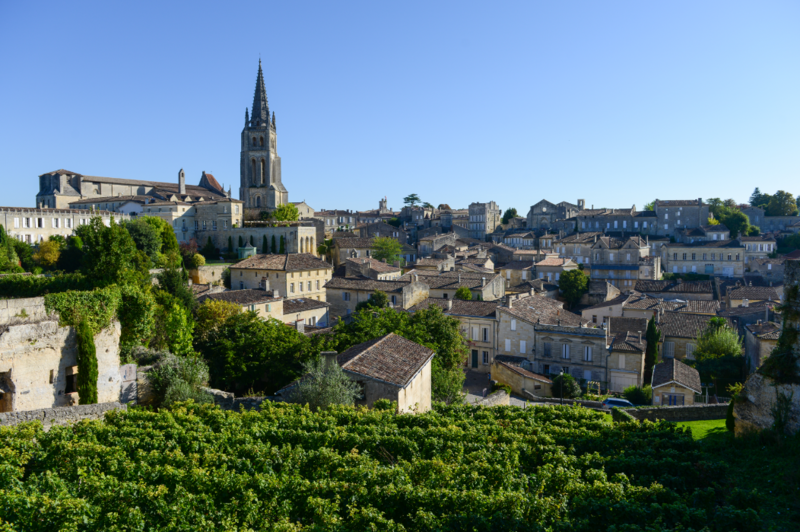 Agents are on hand to give advice while the free expert-led seminars give visitors the chance to learn more about the key issues around buying a French property and living in France.